Are you afraid of a sentencing hearing? We can help. We assist defendants who want to restore dignity and a sense of control over their lives. 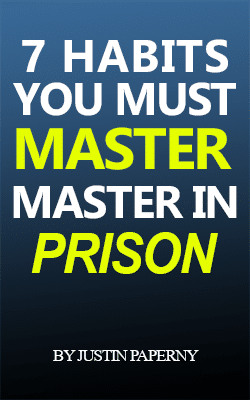 Don’t be a puppet for prosecutors, probation officers, and defense attorneys. Take action. 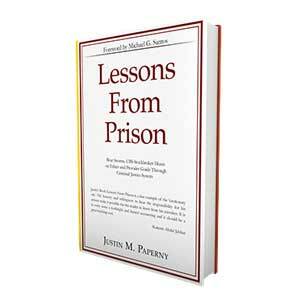 Our programs result in lower prison terms. Order our Preparing for Sentencing package. Our Preparing for Sentencing package gives direction and control to people who want the earliest release from prison. 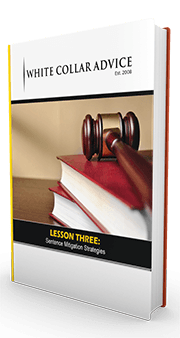 We provide templates to create effective sentencing narratives. Learn how to present your story. Influence the judge to see you as a human being, someone worthy of mercy. The prosecutor and probation officer focus on the crime. Write your story in a way that will lead to a lower sentence. Writing character reference letters confuses many people. With Preparing for Sentencing package, your friends will have templates to follow. They will learn how to write letters that lead to your lower sentence. Do you know what to say at sentencing? With our package you’ll have videos to assist your preparation. Get ready now. Our Preparing for Sentencing package helps those who want to prepare. If you’re open to expert guidance founded on empirical research, then contact Justin Paperny with White Collar Advice today. Or call 1-818-424-2220 to prepare for a lower sentence. We’ll get you ready for the lowest possible sentence in the best possible environment.